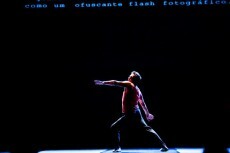 About twenty years ago in Brussels, Claudio Bernardo saw a solo piece danced by a woman based on Paganini’s Caprices. He remained so fascinated by the memory of her dance, her energy on stage, at once sensual and feminine but at the same time violent and strong, that he suggested to her to make a new production of that piece. She accepted the proposition but dropped the project three days after the beginning of the rehearsals. 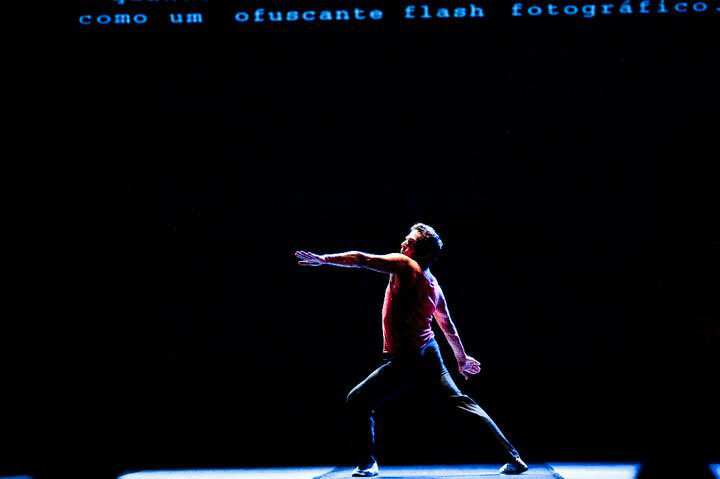 As in Michelangelo Antonioni’s movies (including amongst others “Identificazione Di una Donna”) where the sudden disappearance of a character often provokes a salutary and disturbing disorder, Claudio Bernardo’s creation resulted unintentionally in an autobiographic piece about “someone else”, a quest for identification to a character. 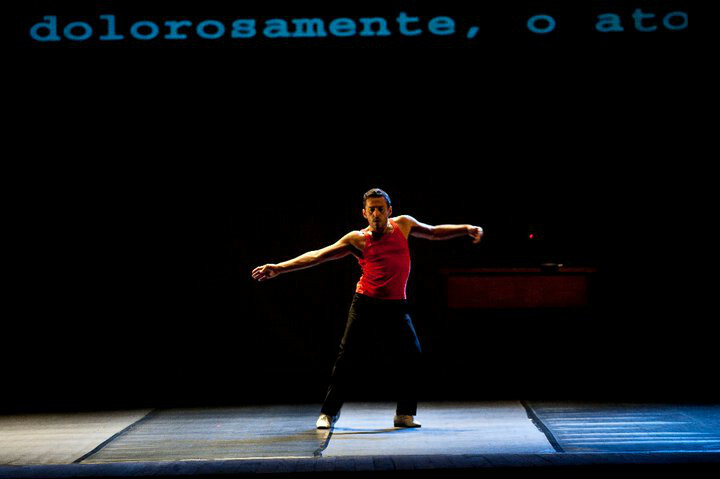 A creation by As Palavras – Cie Claudio Bernardo, in coproduction with the Théâtre de la Place and Charleroi/ Danses. 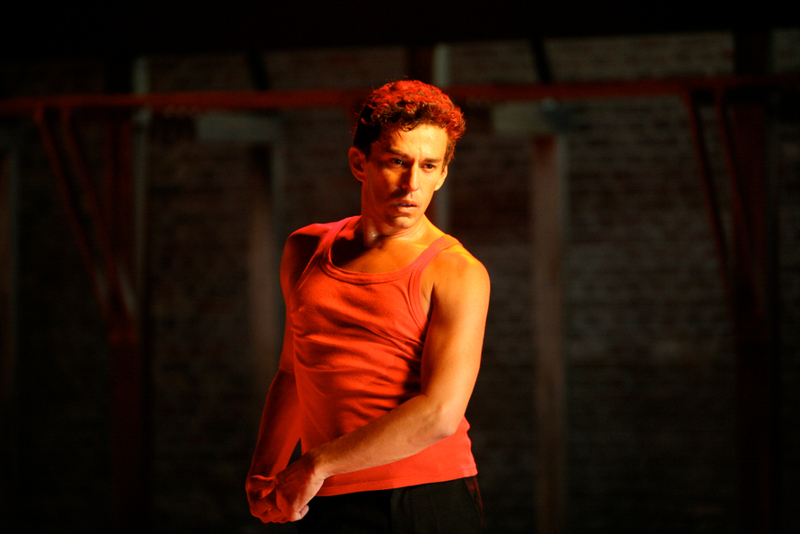 With help from the Fédération Wallonie – Bruxelles – Service de la Danse and with support from the City of Mons.